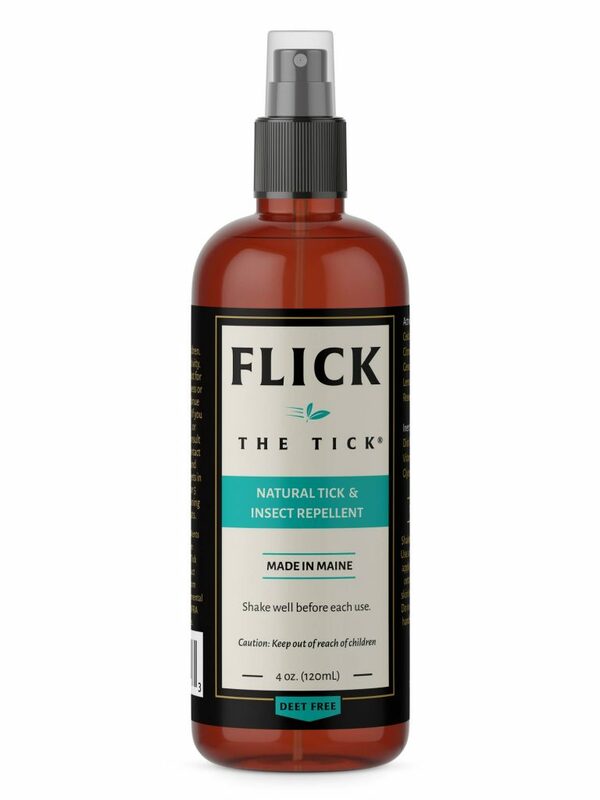 Flick the Tick® insect and tick spray is an all natural, DEET-FREE choice Made right here in Maine! Our special essential oil blends are made to help keep ticks and insects away. Comes in a perfect sized 4oz spray bottle. 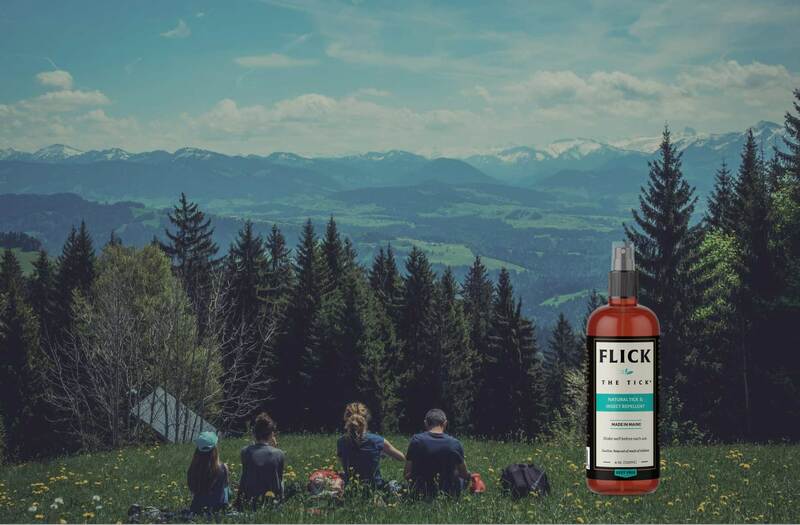 Flick the Tick uses high quality essential oils in our products. Crystal and Heather are a sister team that developed this all-natural tick & bug repellent. They both love the outdoors, swimming, hiking, biking, and camping. Their children also love the outdoors, but not the biting bugs, especially ticks. In 2017, they released their now best selling blend of Flick The Tick with the goal of protecting everyone in the family. The all-natural essential oil blend is simple and effective. 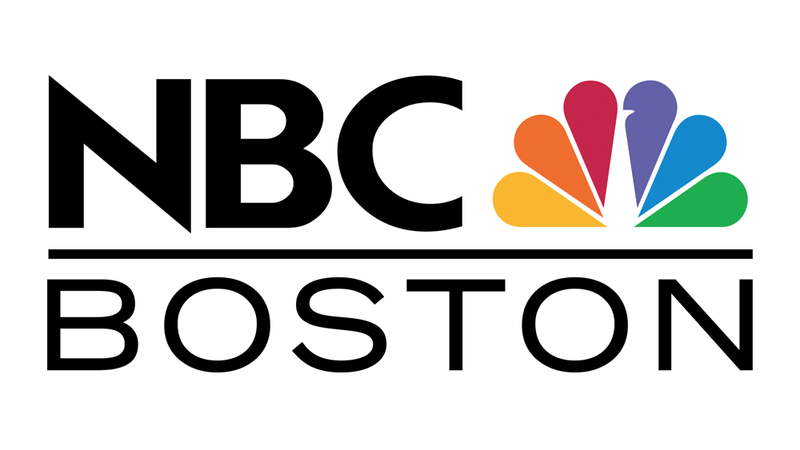 Each batch is made by hand and bottled right here in Maine. We are located in Fayette, Maine.